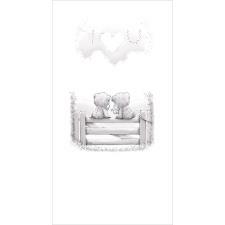 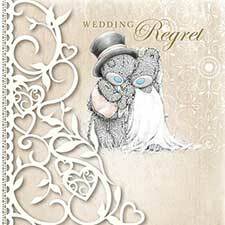 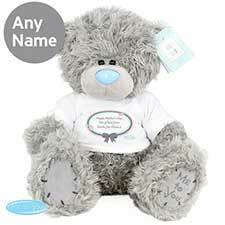 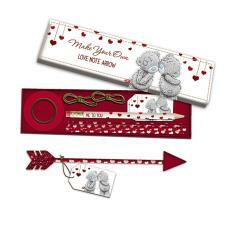 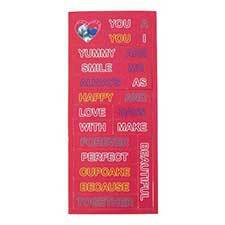 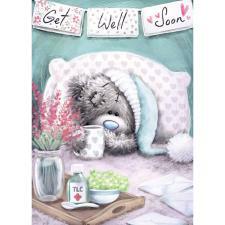 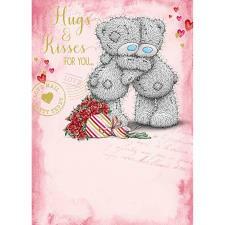 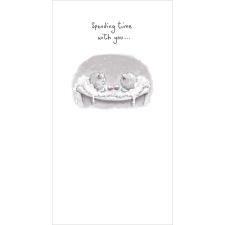 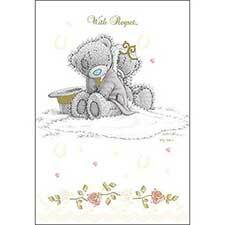 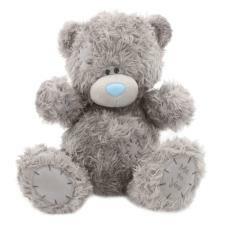 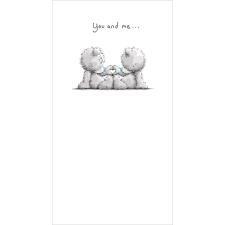 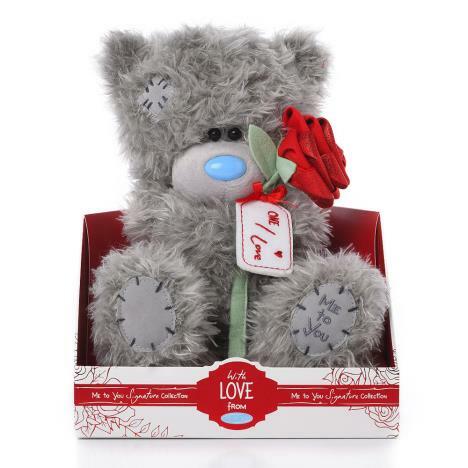 9" One I Love Rose Me to You Bear (VP901002) : Me to You Bears Online Store. 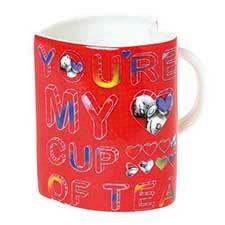 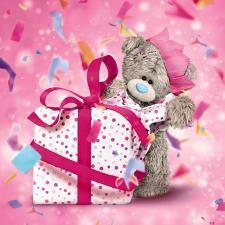 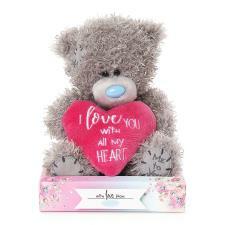 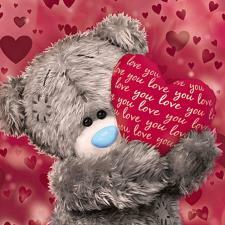 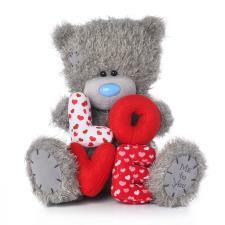 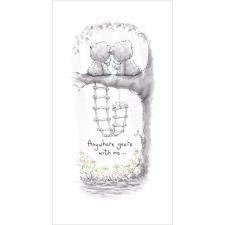 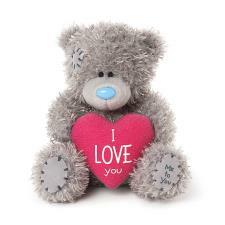 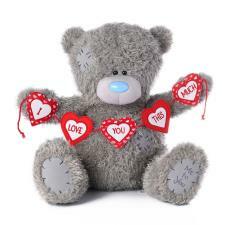 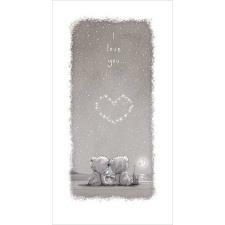 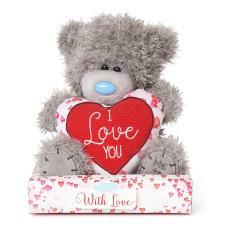 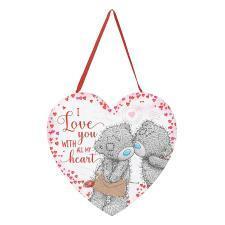 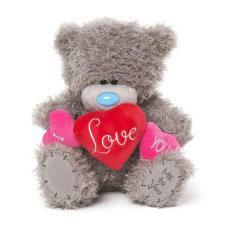 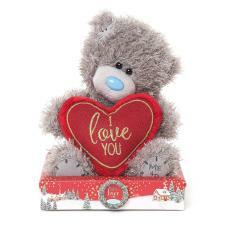 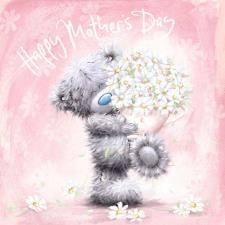 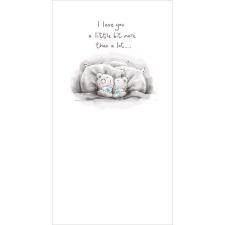 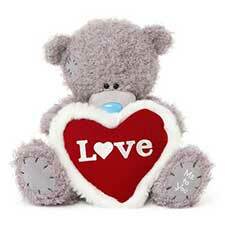 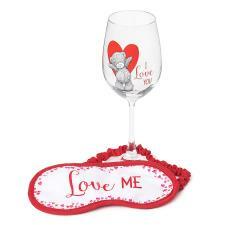 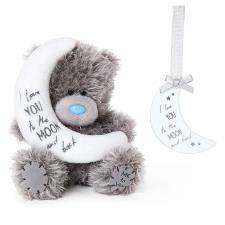 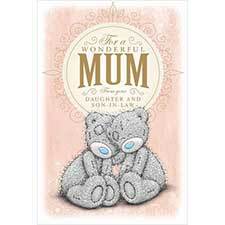 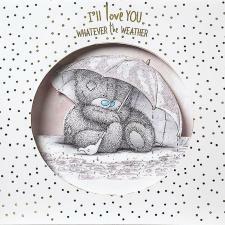 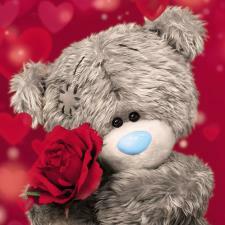 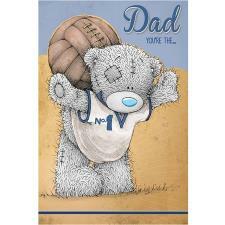 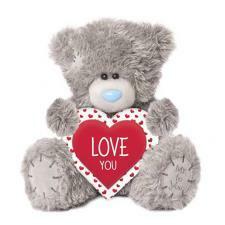 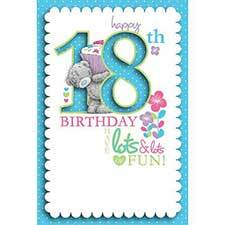 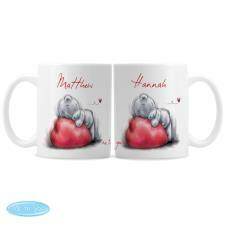 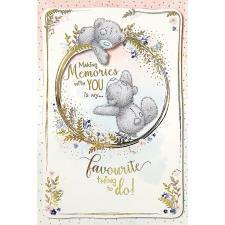 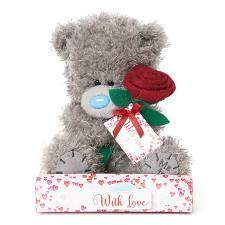 Give your loved one a gift they can treasure forever with this adorable 'One I love' 9" One I Love Rose Me to You Bear. 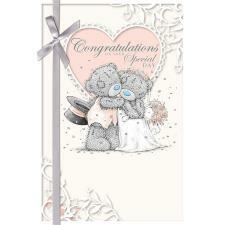 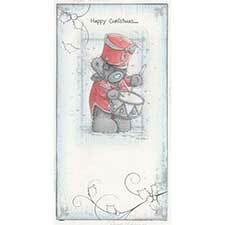 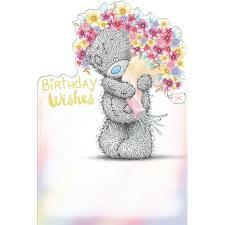 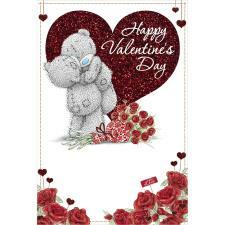 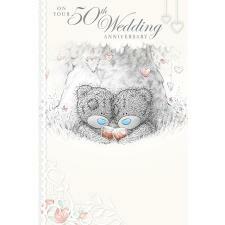 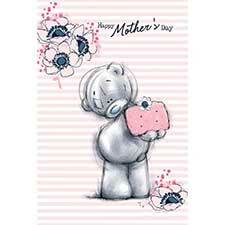 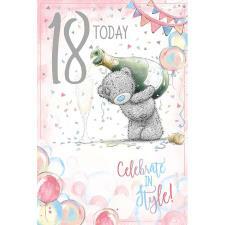 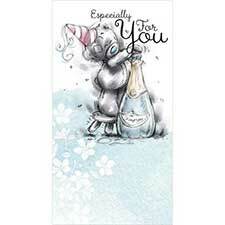 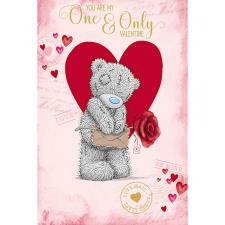 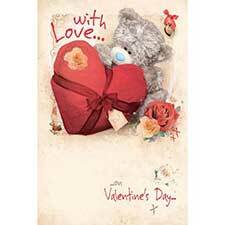 Tatty Teddy is holding a glittery red rose with a gift tag printed with 'One I love'.